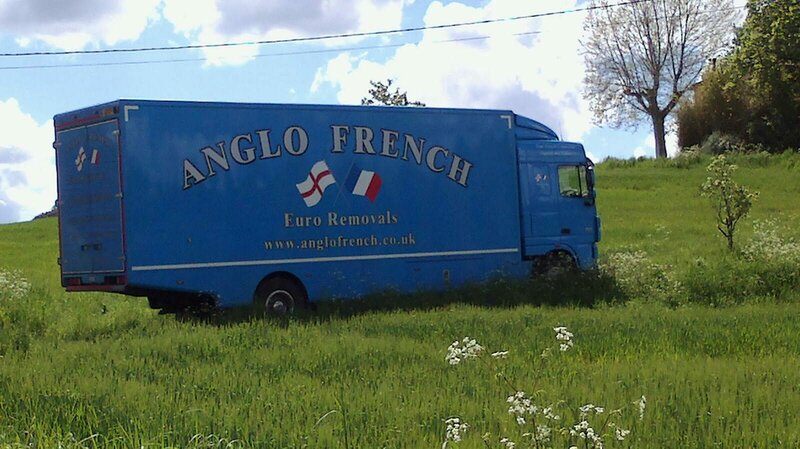 Anglo French Euro Removals is proud to provide removal services to France from Suffolk. With over 34 years of experience moving people and their possessions to France, and in some occasions, from France to the UK, means that we are experts in our field and are able to provide a great customer service. Having the experience in moving people to and from France, we here at Anglo French Removals have gained an insight into the French region, which means that it doesn’t matter which area of France you wish to move to, we can facilitate your move to France from the Suffolk area. There are a number of reasons why people choose to move to France, for some it’s the promise of new culture, new language and the temptations of delicious French food and wines, and for others it is the promise of much warmer weather. Whatever your reason to move away from Suffolk, we are here to help plan, advise and move your possessions to France safely and securely to help take the stress away. We are able to help with all aspects of the removal process regardless of whether you choose to use our full or part removal services. We have helped hundreds of happy customers relocate to France and are confident that we are the removals company for you. If however you are looking to move your business to France from Suffolk, we can provide you a fantastic service to help make the process as quick and easy as possible. In addition to completing many successful domestic home removals to France, we are also well-versed in commercial and office moves from the UK to France. Moving your business and office equipment to a new location can be a stressful experience, moving to another country however can often increase the levels of stress and worries – we are here to help reduce your concerns as much as possible. Contacting us in the early stage of your plans means that you can get as much help as possible with your commercial move. We will then be able to assist in the packing stage to ensure all of your items are wrapped professionally to minimise the risk of damage in transit. From there we can move your possessions to your chosen destination and unpack them for you at the other end. One of the easiest things to overlook when moving to France is the currency exchange. Most people assume that this process is quick and easy enough to do, however, if you’re moving large amounts of money to a location overseas then you will need a company that can help you with up to date reports on the best values for currency exchange, and also the management of the transfer itself. We have partnered with FC Exchange who are more than happy to assist with this process. You can read more about the importance of exchanging your currency at our currency exchange page. Why Anglo French Euro Removals? We believe that we have the knowledge, expertise and a professional manner when it comes to our removal services and are confident that we can complete your move professionally and efficiently. We will safeguard your items using protective wrapping to ensure they reach you with minimal breakages. We are a reliable removals company that have been facilitating removals from Suffolk to France for over 30 years, and if you are looking for a removals company that puts you first, simply get in touch with us today on 01622 690653 or 01237 431393. Alternatively you can fill in our free quote form to find out how we can help you make a stress-free and simple move. Copyright © 2019 Anglo French Removals Euro Ltd. Tous droits réservés.